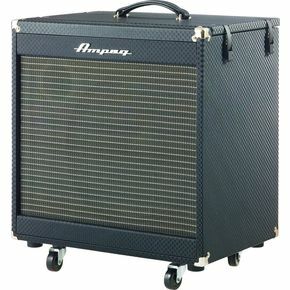 Ampeg was started in the 1940s by a bass player, building products for bass players. 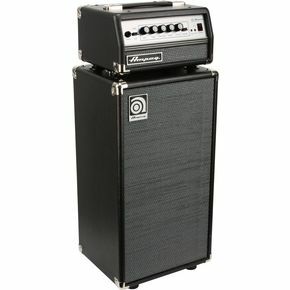 Ever since, the company has been making the best bass amps in the business. 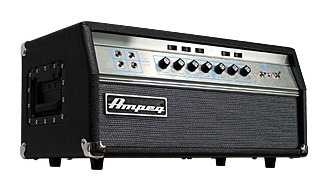 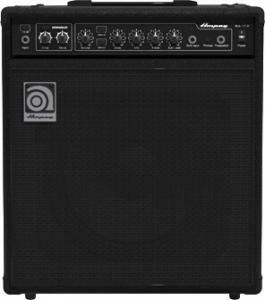 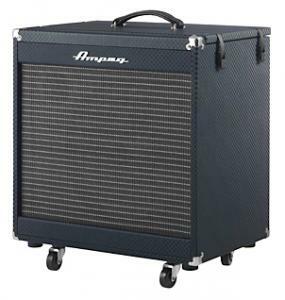 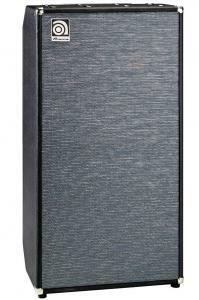 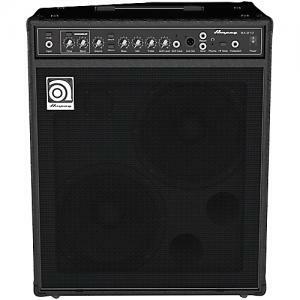 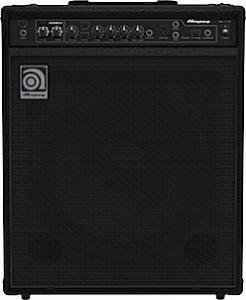 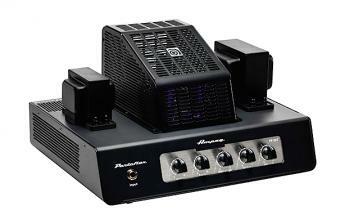 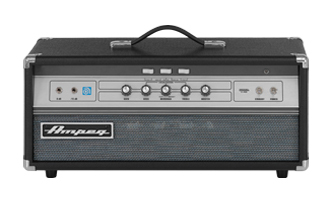 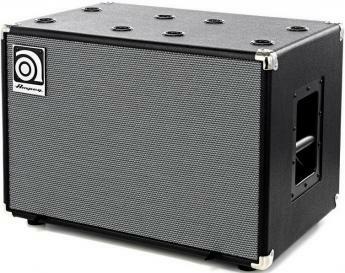 Today, Ampeg makes a wide variety of amps, suitable for studio, clubs, concerts and arenas. 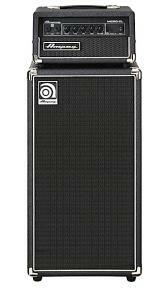 You can't go wrong with Ampeg.